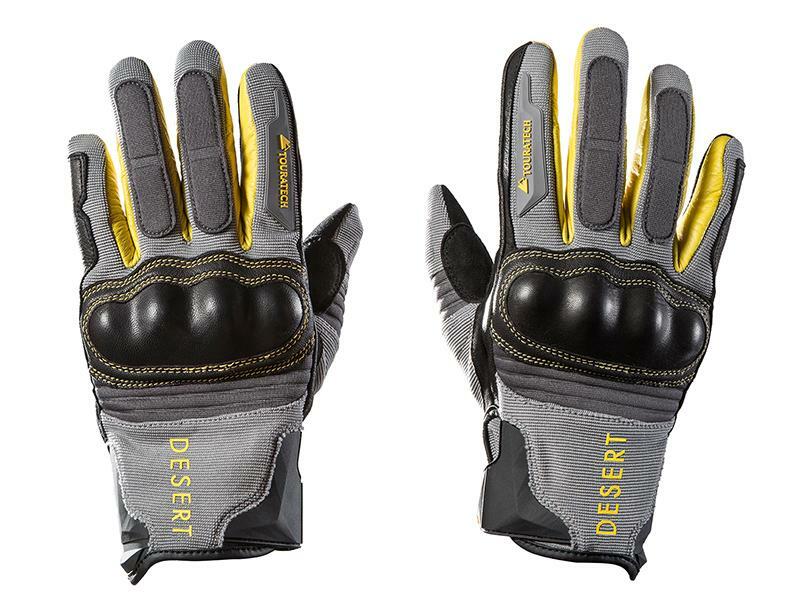 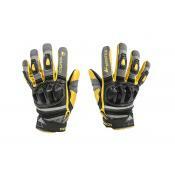 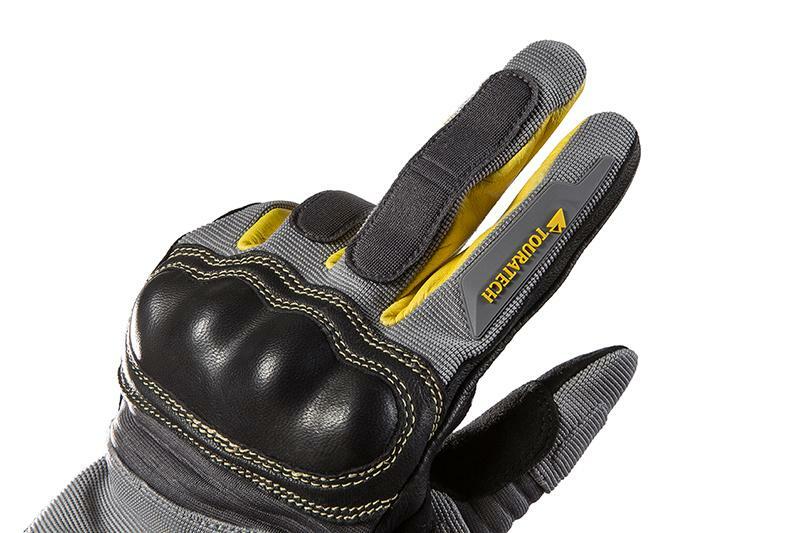 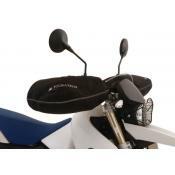 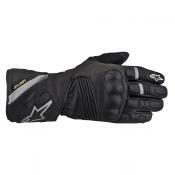 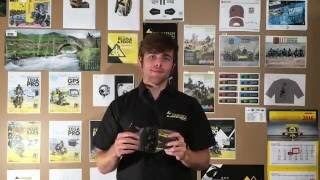 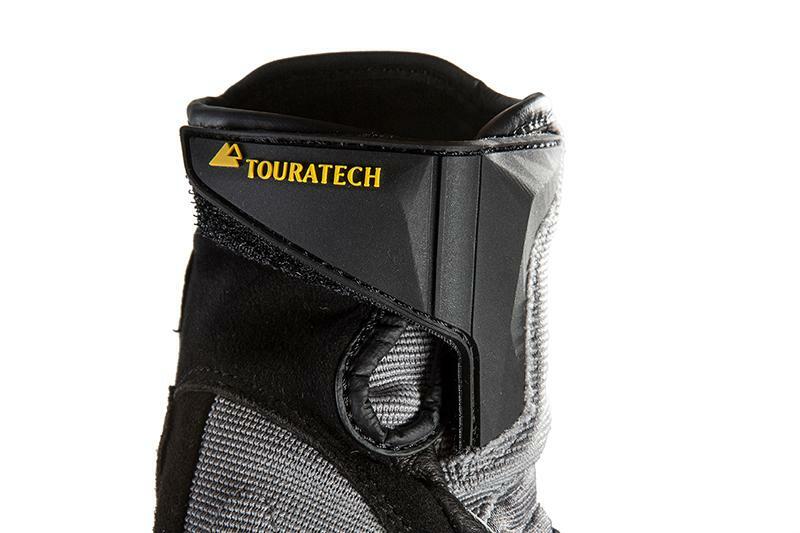 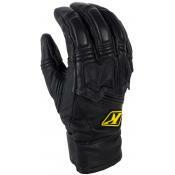 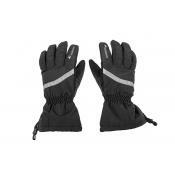 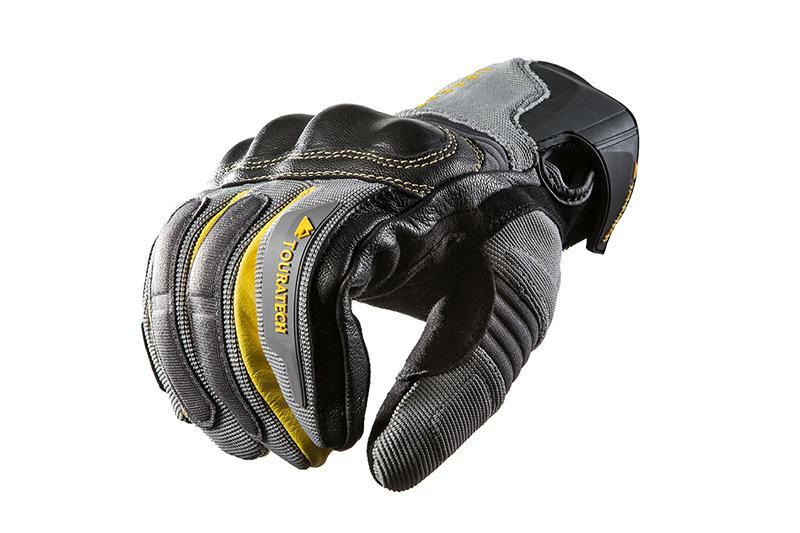 Touratech Guardo Desert Summer gloves combine all of the best material technologies into one lightweight, airy, summer adventure glove. 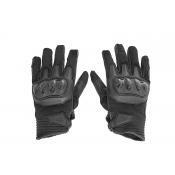 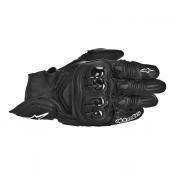 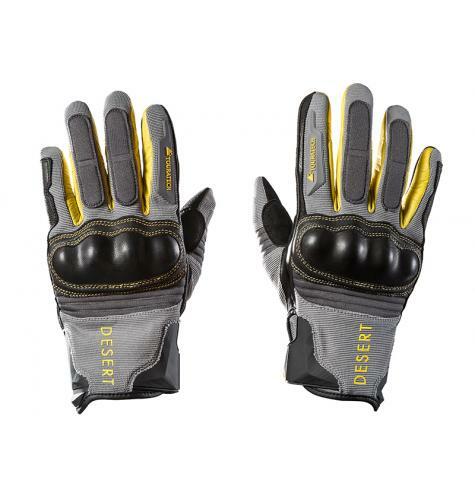 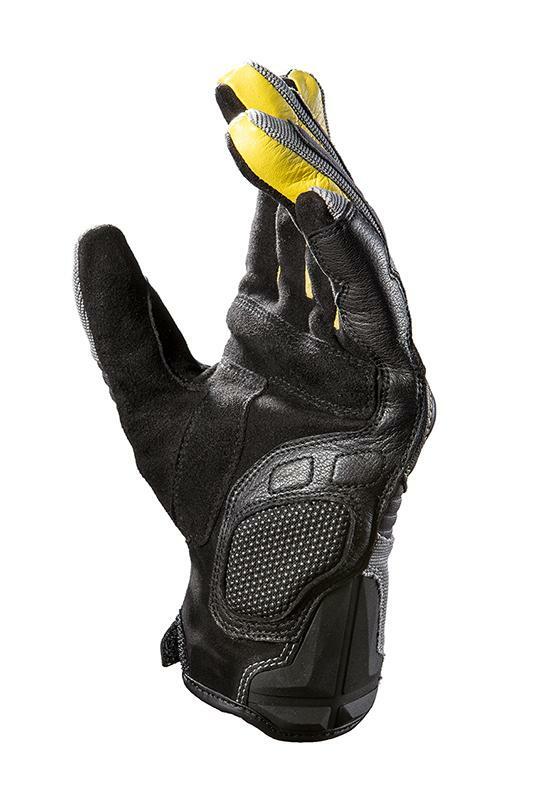 Perfect for warm weather riding on and off road, the Guardo Desert features a tough leather palm with high impact padding and abrasion resistant super fabric zones, while the top of the glove is constructed from lightweight textile for maximum airflow. 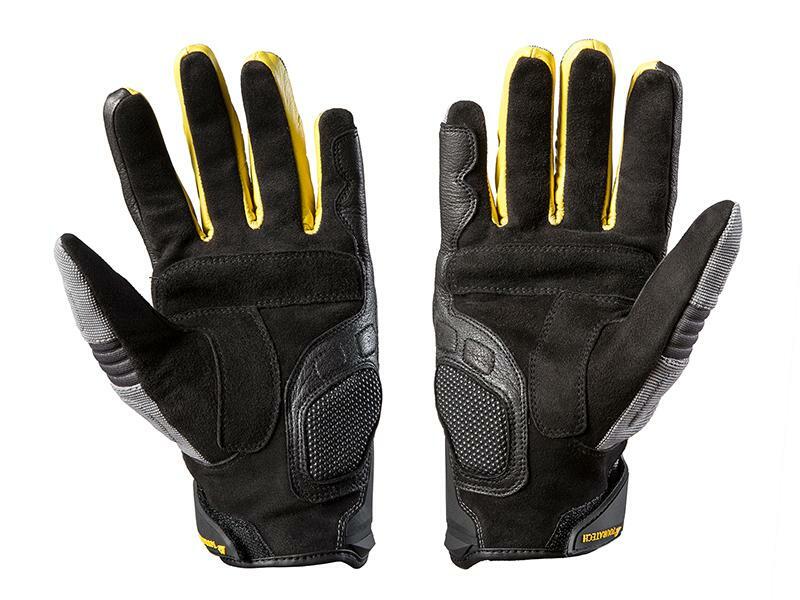 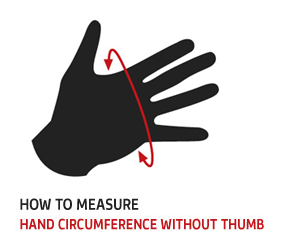 The reinforced knuckles give your hands the best protection, while intelligent flexible design keeps the glove comfortable and non-bulky. 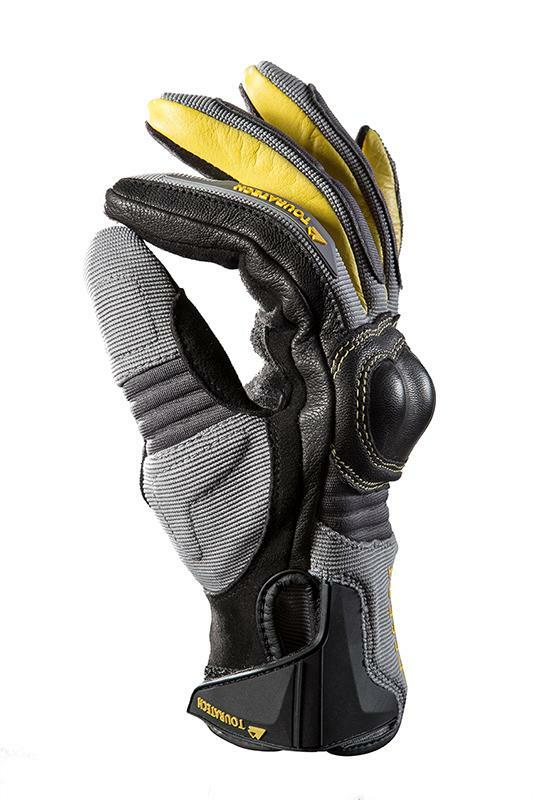 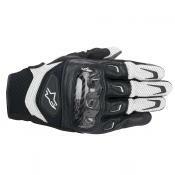 The Guardo utilizes the best racing technology from DAKAR, and many other rally and off road races to give you an adventure glove that can go the distance in comfort and protect you in any conditions.